« WebParts based Sidebar for EPiServer – how to use it? Long story short. Bought G1 lately so I’ve decided to bring peace to my tormented contact list once and for all. Editing in Gmail is… adequate. 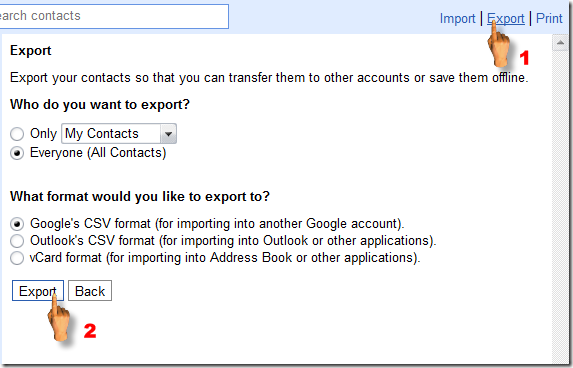 I’ve been able to import most of my contacts – naturally countless of those were duplicates as I integrated my mail contact list and my phone contact list. 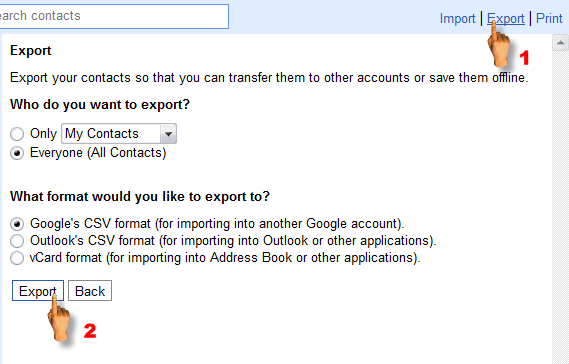 Where gmail contacts list editing excels is at allowing you to merge those. And fairly deadly to the merged contact. Once those contacts are merged and you save them but later try to come back to them to re-edit, I’ve noticed that whenever I select them for editing after that, they don’t pop up for the task, but instead the previously selected contact is being opened for editing. I can see the details of such contact, it synchronizes with the phone perfectly, just the editing won’t work. Browsing through gmail support groups I’ve found out that a lot of people have this problem but somewhat it eludes Google. People suggest that clearing up cookies or history worked for them. No luck here. Deleting all the contacts and then importing them back. Unfortunately once you do that all the associations they’ve had with the groups that youv’e defined are gone, but at least you can edit them again! This entry (Permalink) was posted on Saturday, February 28th, 2009 at 12:43 pm	and is filed under Android, Gmail, Google, GSM, Mobile, Solution. You can follow any responses to this entry through the RSS 2.0 feed. You can leave a response , or trackback from your own site.